Getting a good interest rate on used car loans in St. Peters is dependent upon several factors. The lender you choose, whether it is a bank, credit union or a dealer, can offer different advantages and disadvantages. 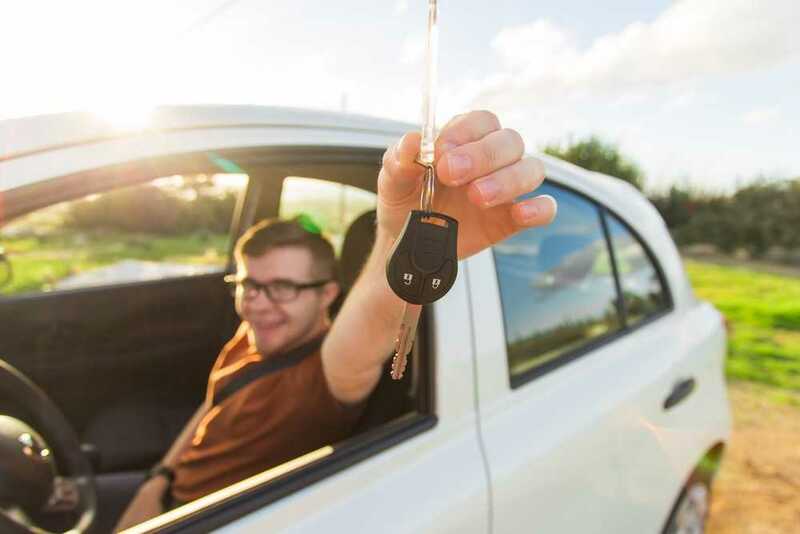 Purchasing a pre-owned vehicle often comes with a higher interest rate than that of a new model, but the price of the auto itself is usually much less than new. You can often get many more extra features on an older auto for less money. The availability of hundreds of makes and models among used vehicles makes them a popular and affordable choice for reliable transportation. You can choose from used autos, trucks, pre-owned mini-vans for sale and SUVs at virtually every used car dealer. The length of the loan can also affect interest rates, and longer loans come with higher interest. Signing a contract for the shortest possible term will save you money in the long run, even though you will pay more per month. 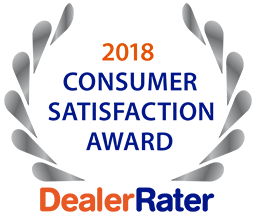 If your lender is the dealership from which you buy your car, you can be assured that you will not only acquire financing no matter what your credit rating, you can also get a competitive rate for a good credit score. A great credit rating equals a lower interest rate, while a subpar credit score leads to a higher interest rate. Call 5 Star Auto Plaza at (636)940-7600 for information about our interest rates for competitive car loans in St. Peters. We look forward to serving your vehicle needs.